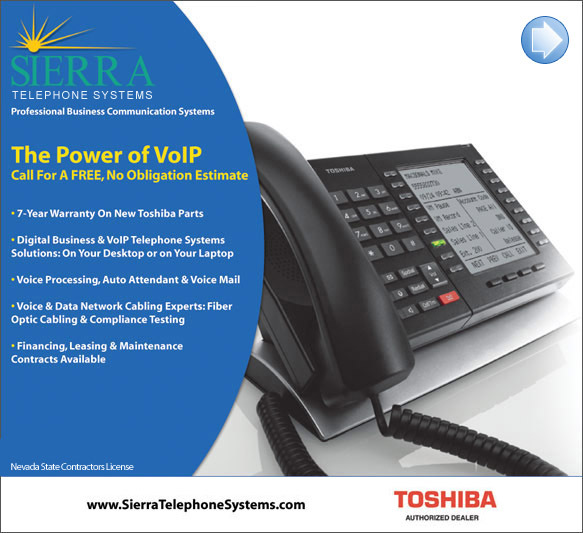 Sierra Telephone Systems has proudly served the Reno, Sparks, Carson City, Minden, Gardnerville, and Lake Tahoe areas since 1985 and have provided an incomparable level of service in the area of telephone systems and computer network cabling installation, servicing, VoIP Telephone Systems, voice processing, auto attendant, voicemail, video surveillance and voice and data cabling. Our company's strong philosophy and excellent service blended with quality digital business products and solutions are the keys to our proven success in the telecommunications industry. 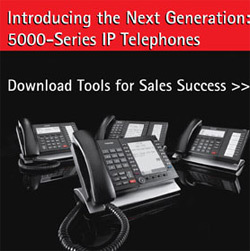 We are your only Toshiba Telephone Systems distributor in Northern Nevada. Call for your FREE VIDEO SURVEILLANCE Quote. Here's a list of recent updates from Toshiba. 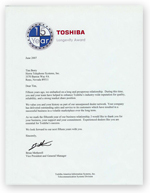 Visit their website (www.telecom.toshiba.com) often to see features such as new product overview videos. As "green" technology continues to be a key purchasing decision, we created a special site about Toshiba's environmentally conscious manufacturing process and products. More content detailing TSD's green products coming soon. User Guides are now listed with product images, helping customers find the appropriate data for their telephones and systems. High and low resolution versions of brochures make it easier for customers with slow internet connection to download sales material. Dealers can also email low-res files to customers. These short articles help customers understand how Toshiba's products can help meet their telecommunication needs. Download these articles and send them off with your next proposal. Look for new articles this Spring. Copyright 2007 © Sierra Telephone Systems, Inc. All Rights Reserved.